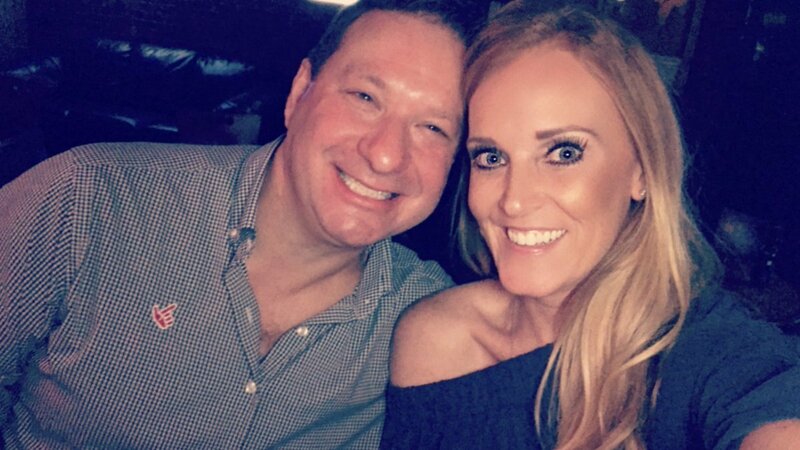 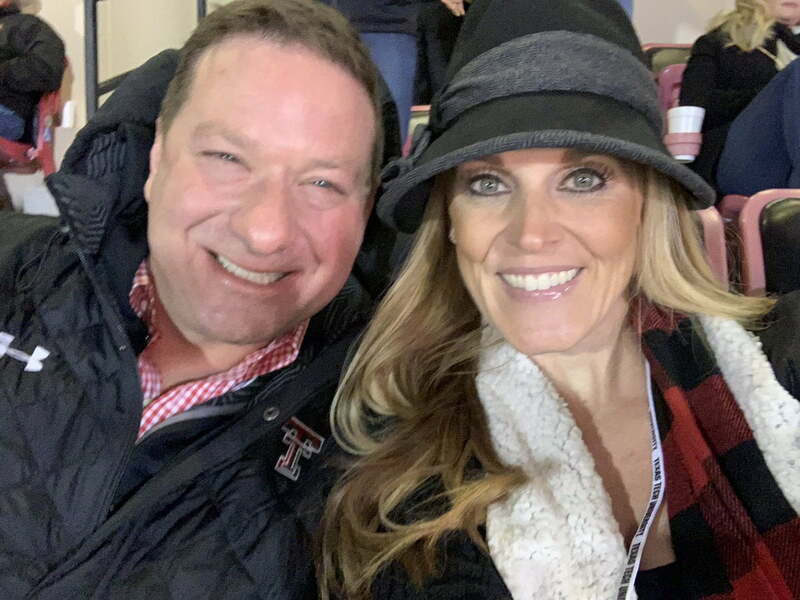 Meet the lovely Randi Trew; she is the current girlfriend of college basketball coach Chris Beard. 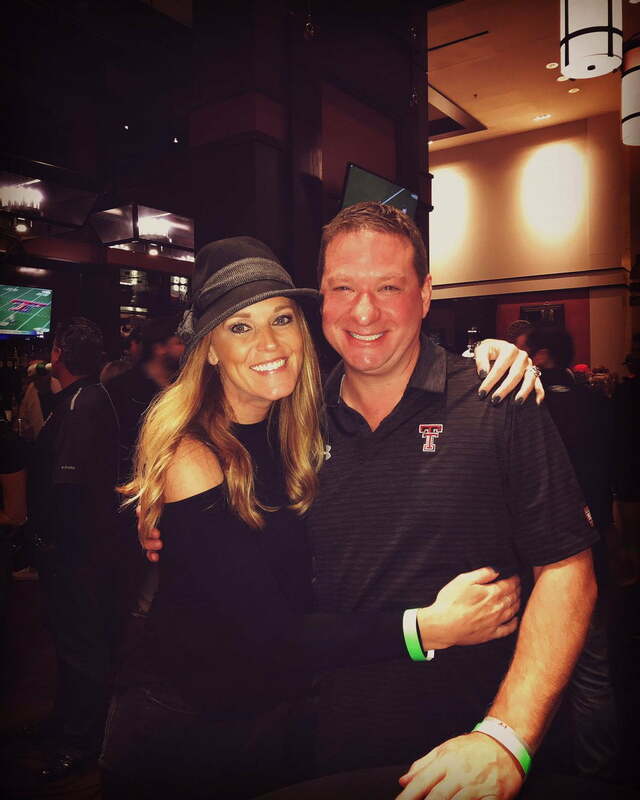 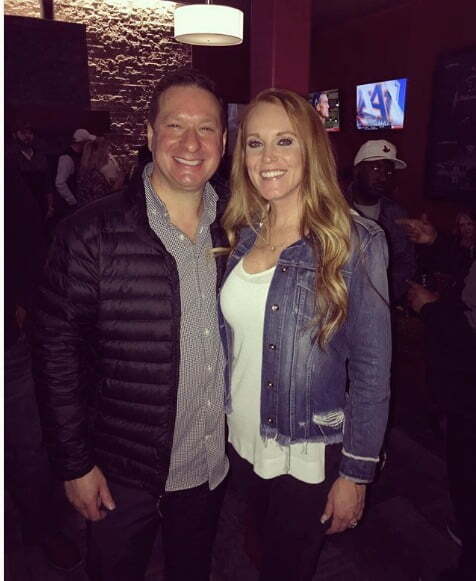 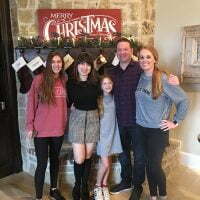 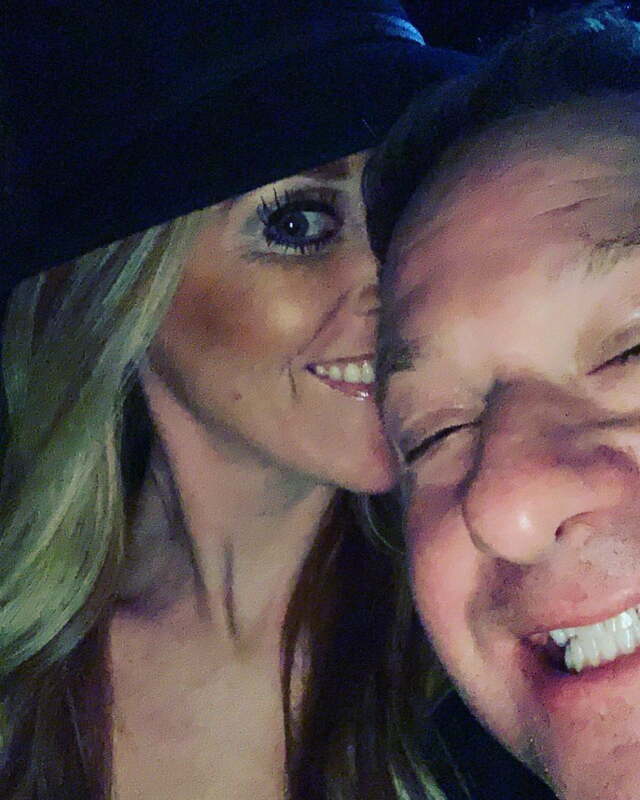 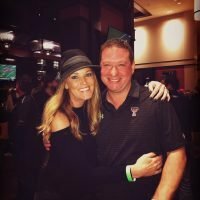 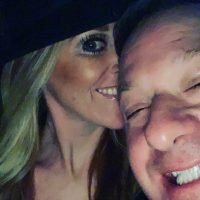 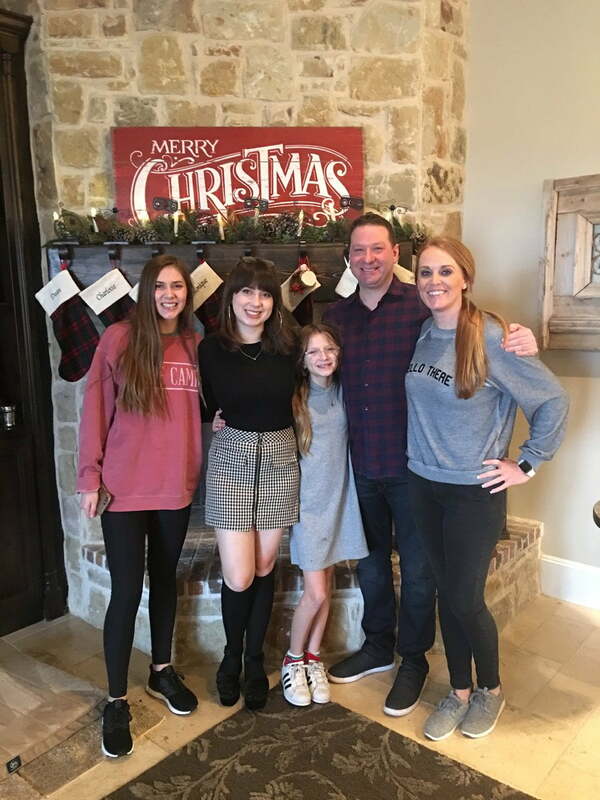 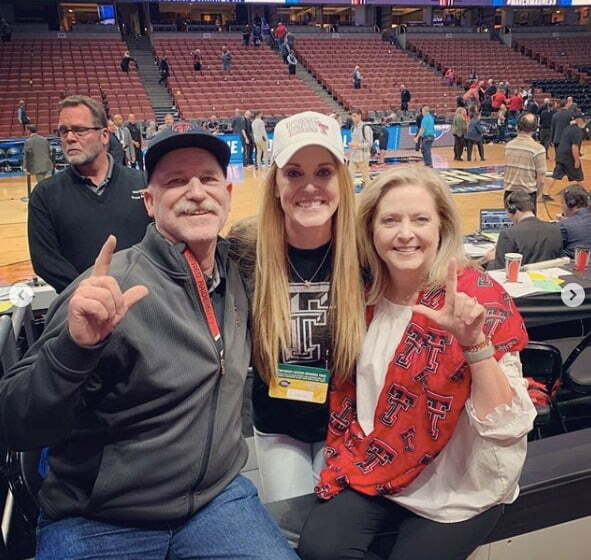 Coach Beard, the head coach for the Texas Tech Raiders and proud father of three beautiful girls, divorced his ex-wife Leslie a while ago, he has been dating the utterly pretty Ms. Trew since February 2017, according to Heavy. 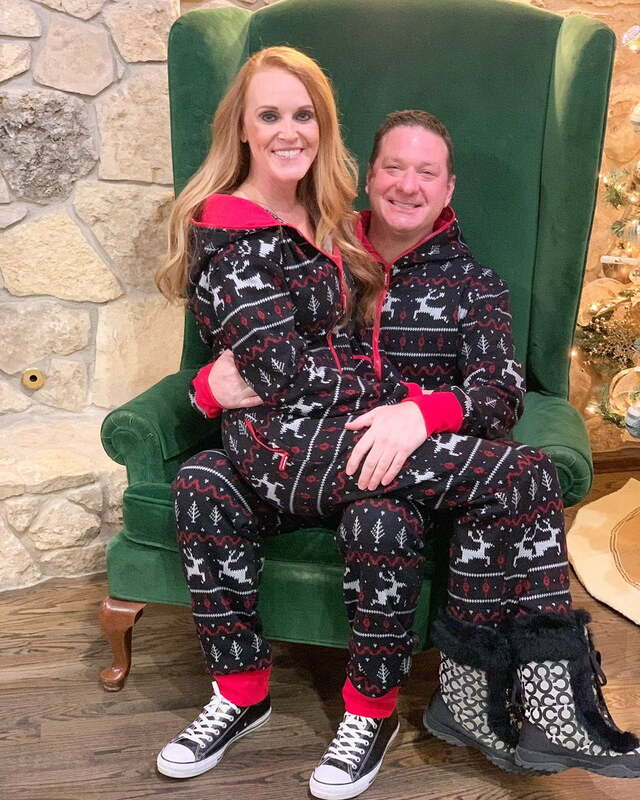 34-year-old Randi Trew was born on August 23, 1984, in Lubbock, Texas; she is one of the children born to Charlotte and Donald Trew, ages 60 and 61, respectively. 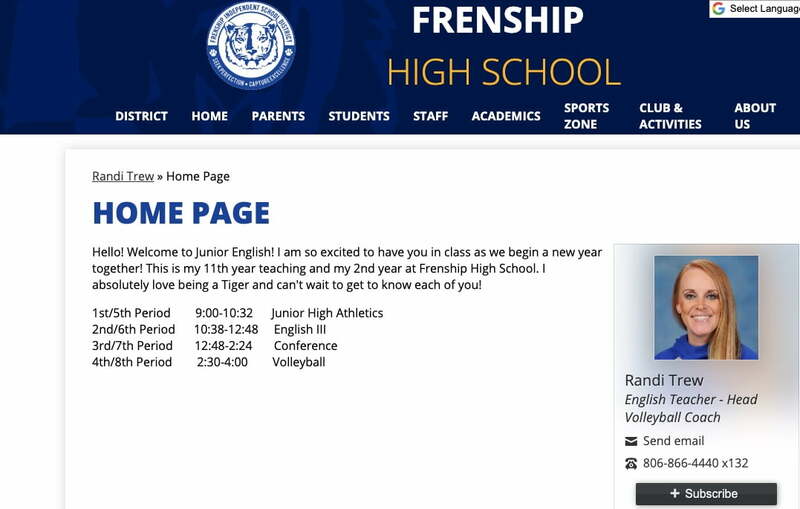 Randi is an English teacher and volleyball coach at Frenship High School. 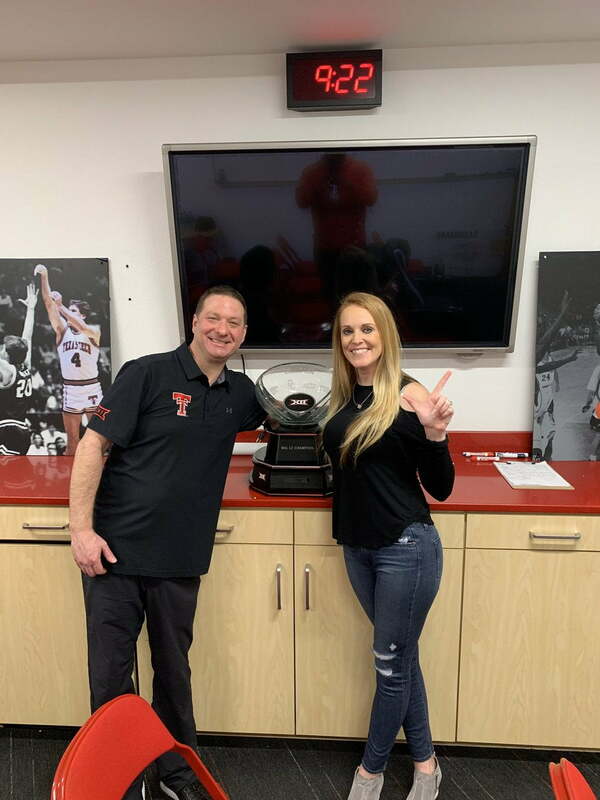 Prior to joining Frenship, Randi was head volleyball coach at Princeton High School; back in 2012, she was head volleyball coach at Levelland. 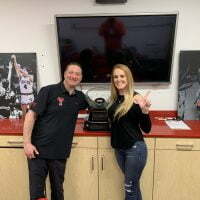 Ms. Trew a former college basketball player, studied at Texas Tech University and Wayland Baptist University. 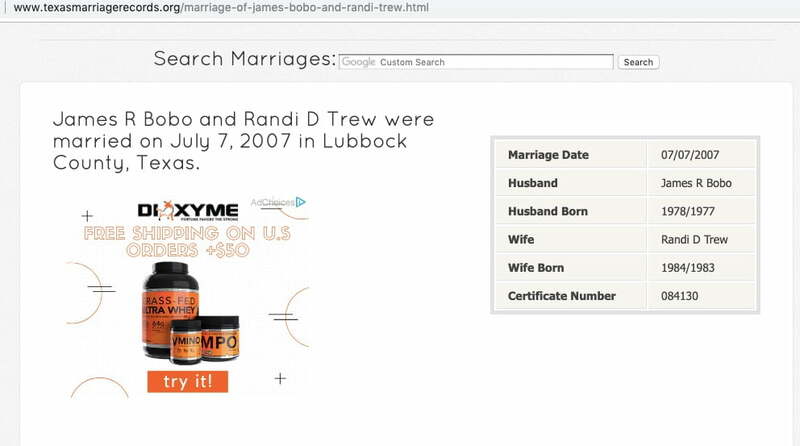 Like coach Beard, Randi has been previously married, back on July 7, 2007, she married James Bobo. 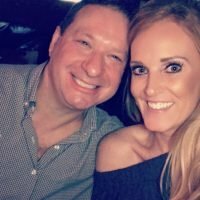 No clue when or why they divorce, though. 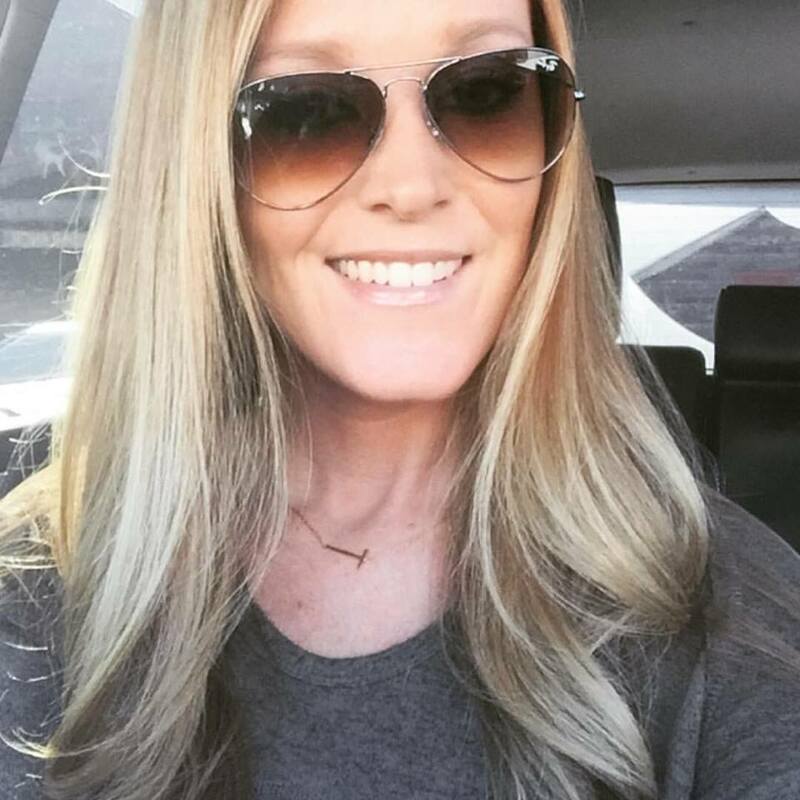 Find Randi Trew on Instagram here. 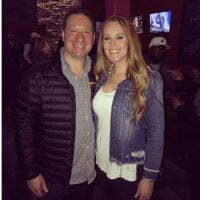 Erin Bergmann Gonzaga's Przemek Karnowski's Girlfriend?